As we previously reported, Diplo is set to release new compilation Blow Your Head Volume 1: Diplo Presents Dubstep on November 2 via his Mad Decent imprint. Now, he's released a video for one of the tracks featured on the compilation, "U Don't Like Me," which includes guest vocals from crunk king Lil Jon. 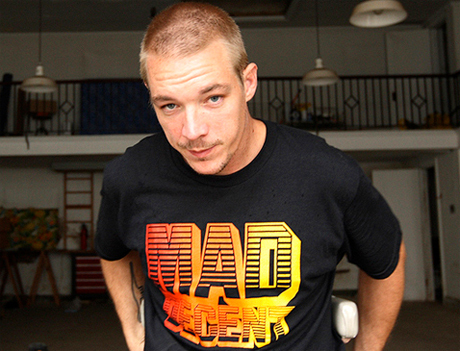 Watch the video for Diplo's "U Don't Like Me" ft. Lil Jon below.